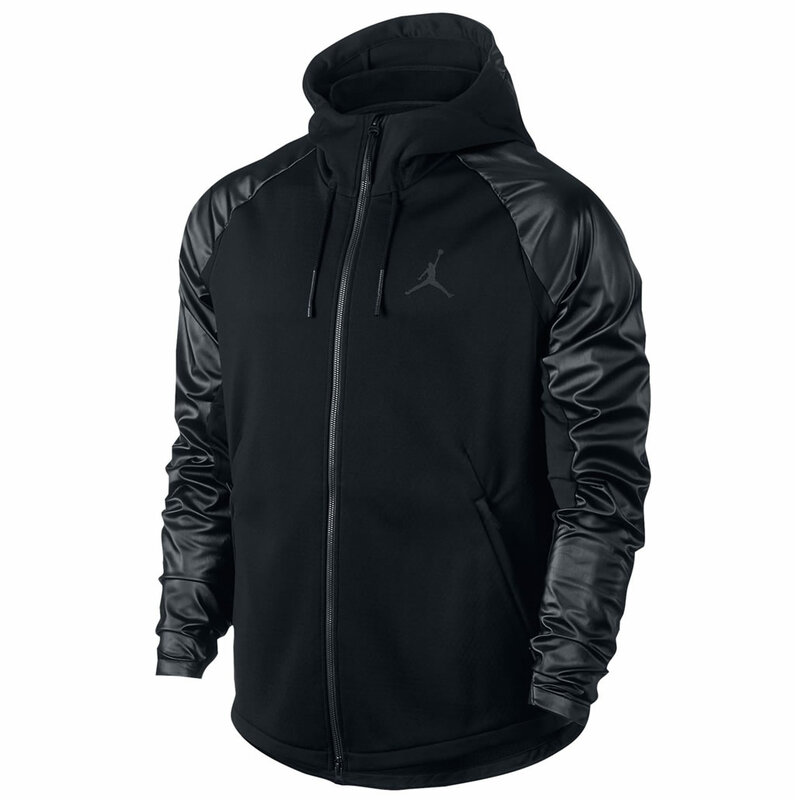 Stylish and sporty, this Jordan men’s training hoodie was designed to keep you warm and comfortable during your training sessions and to make you look good in the process. 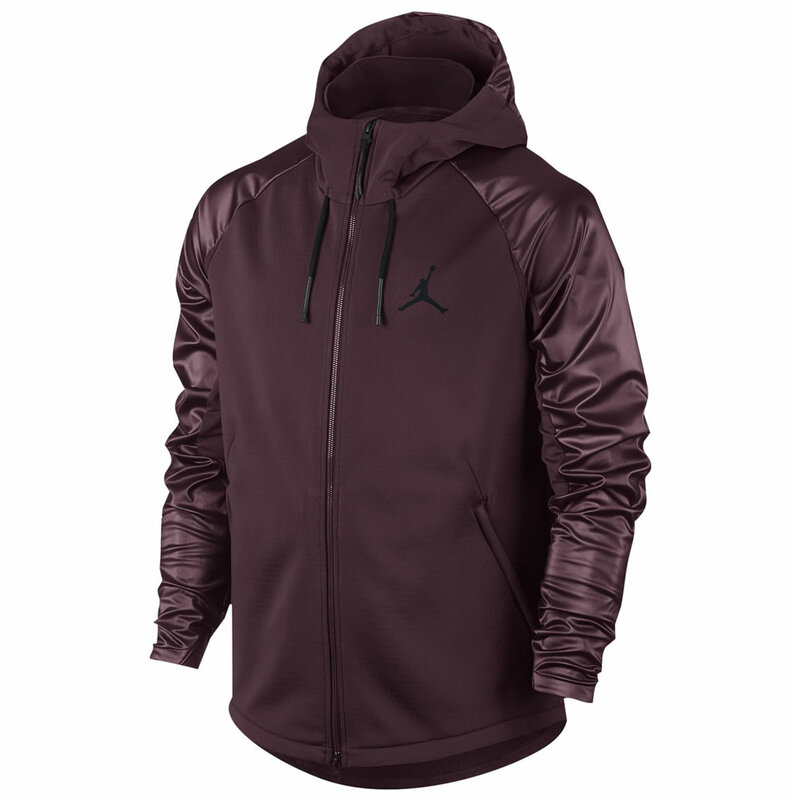 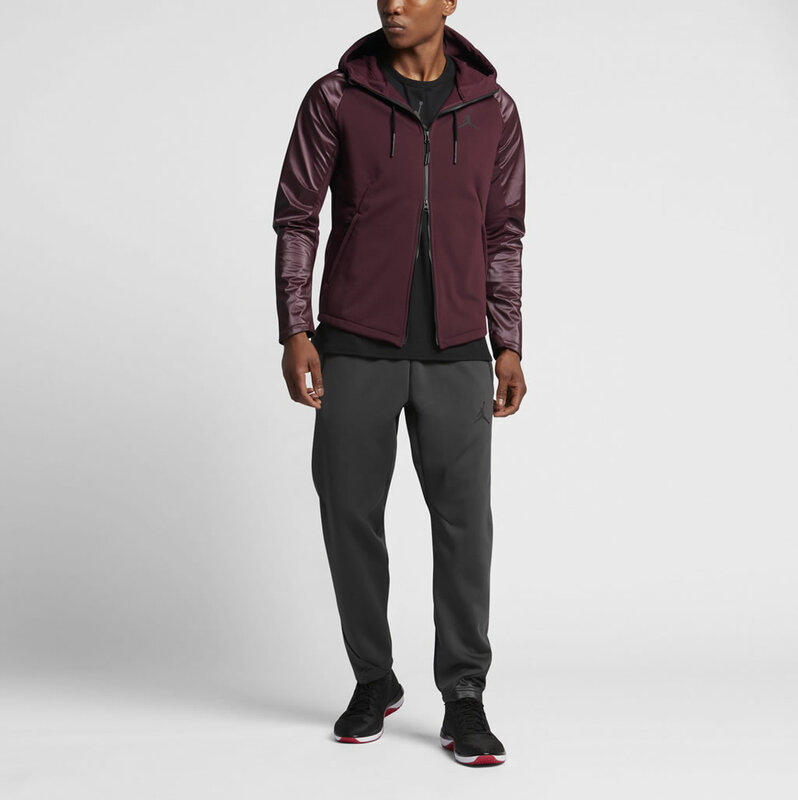 Dubbed Jordan 360 Therma Shield Max, it features Anthracite/Black, Black/Black and Night Maroon/Black color versions, and just as its name suggests, it incorporates Nike’s Therma fabric. 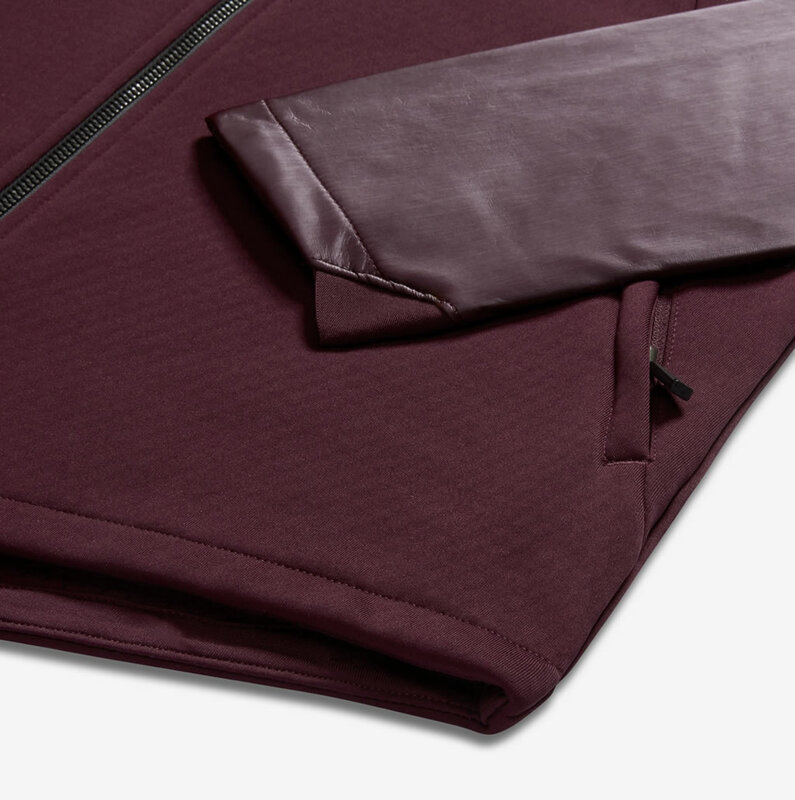 This water-repellent fabric keeps moisture at bay in order to enhance comfort, while raglan sleeves support a natural range of motion. 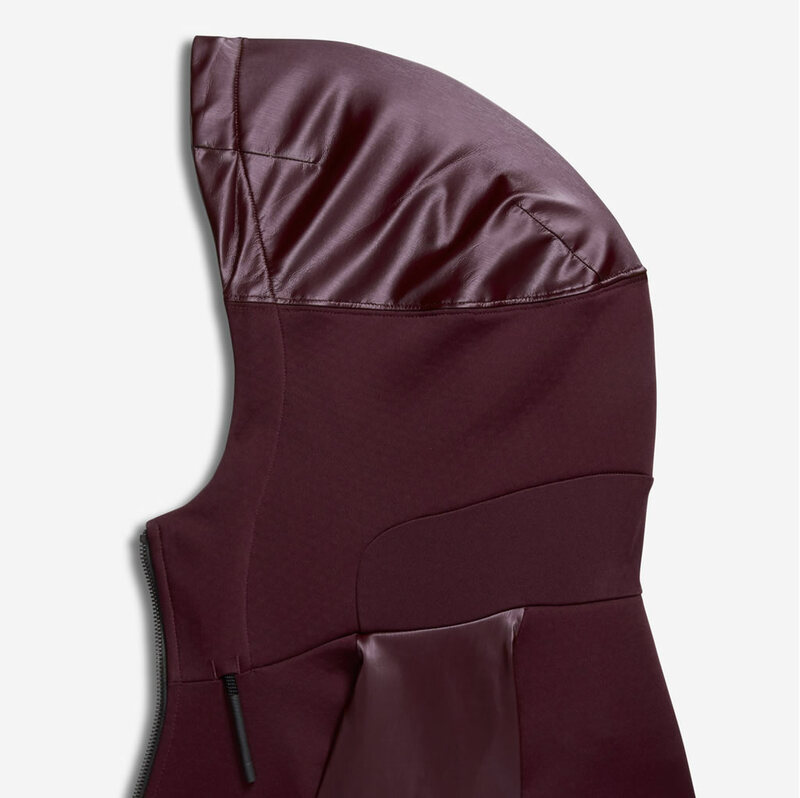 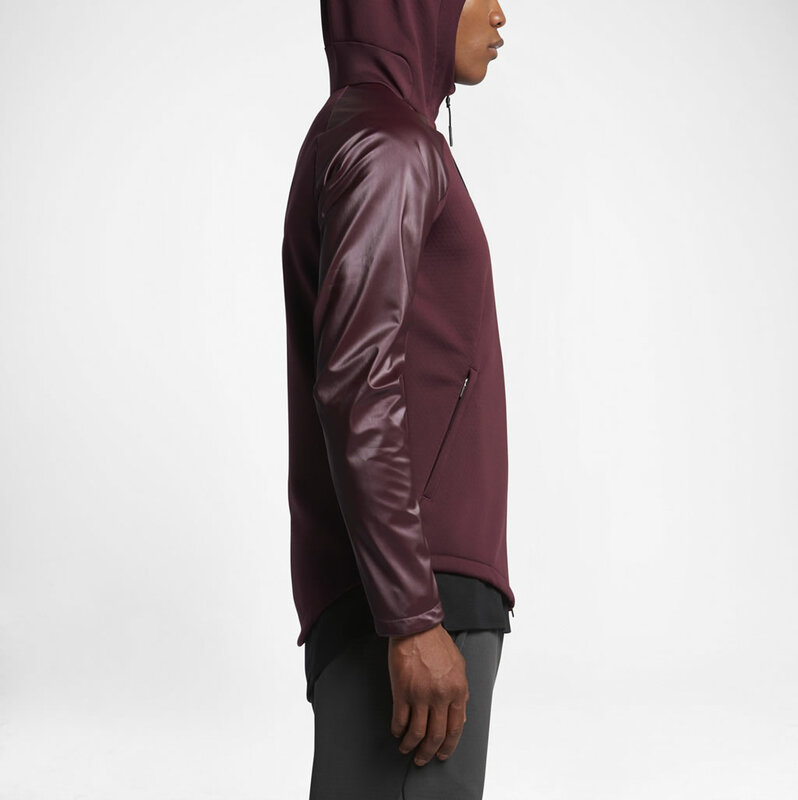 The drop back hem and hood offer extra coverage, while zip hand pockets can be used to store essentials. 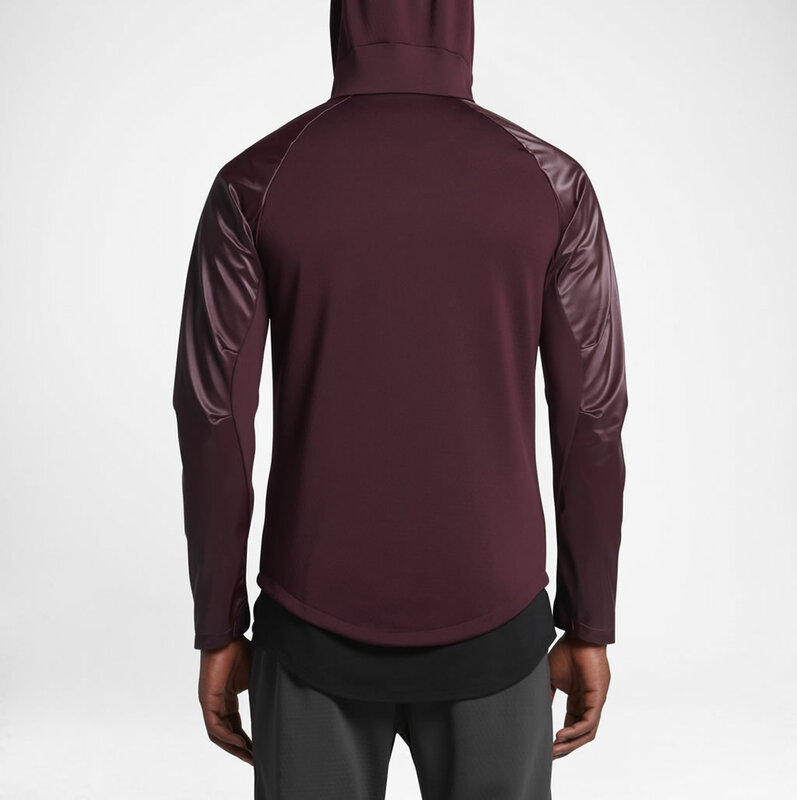 The material composition is 100% polyester, which is pretty much ideal for a high-quality training hoodie.